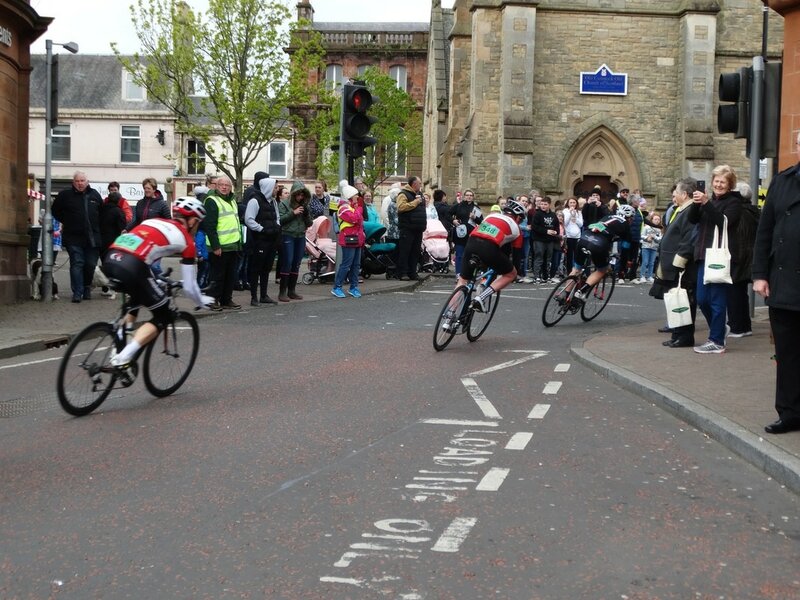 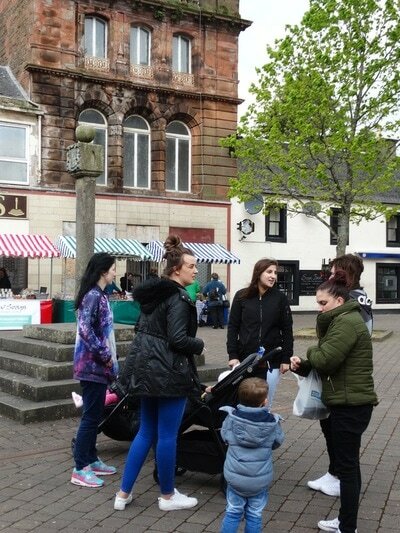 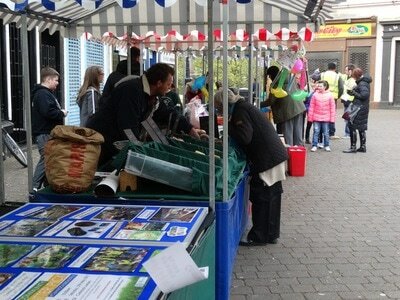 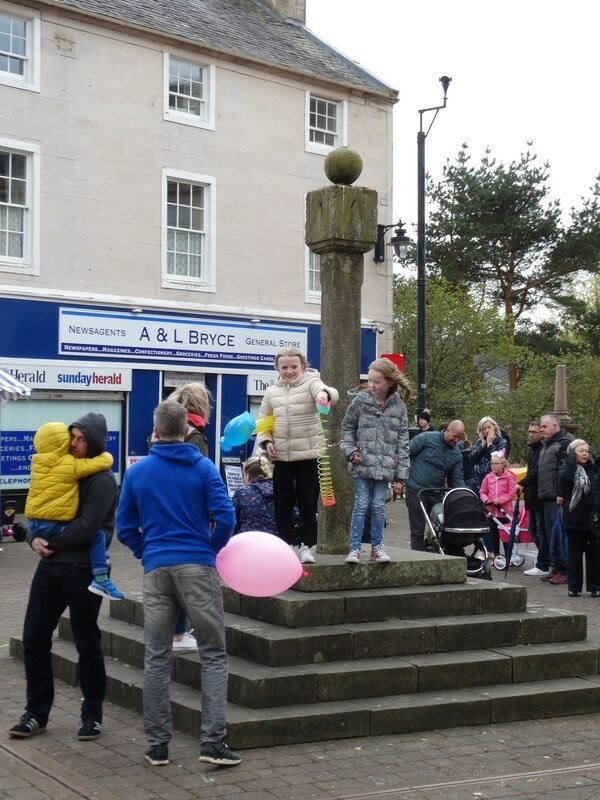 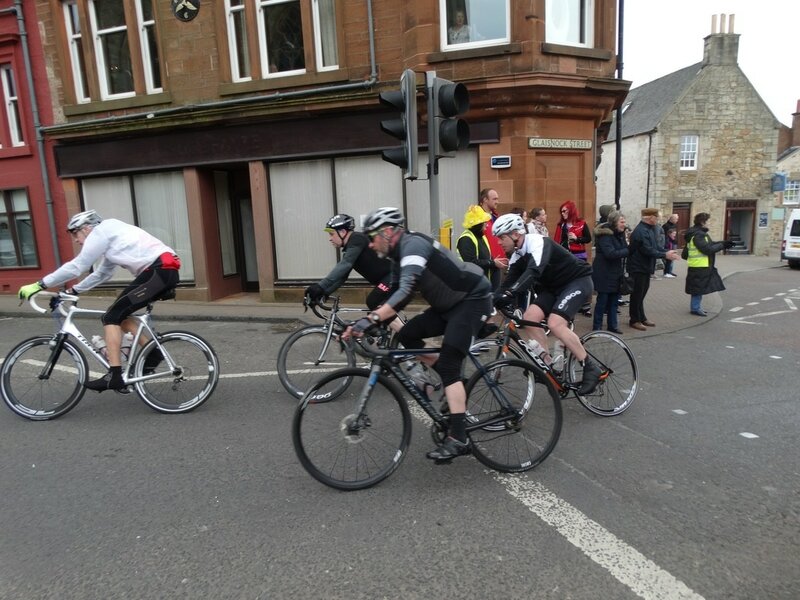 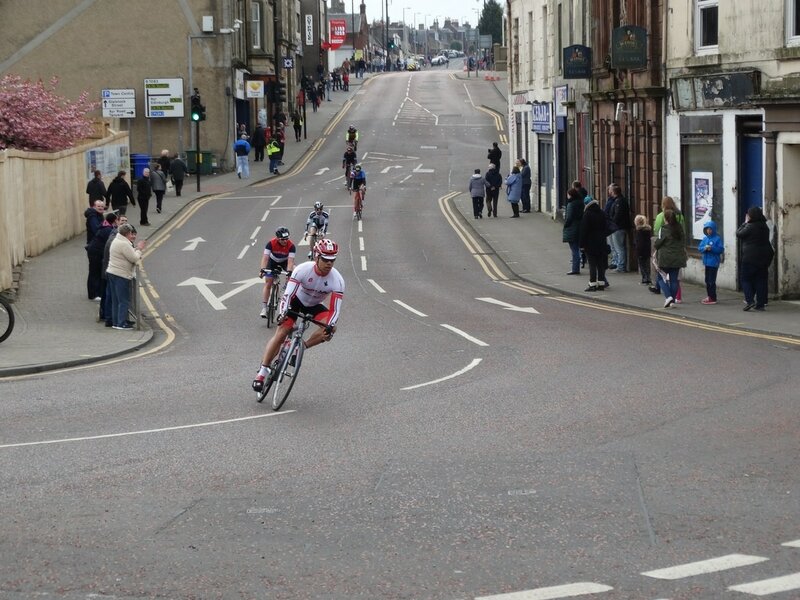 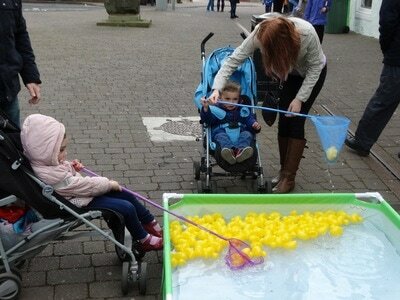 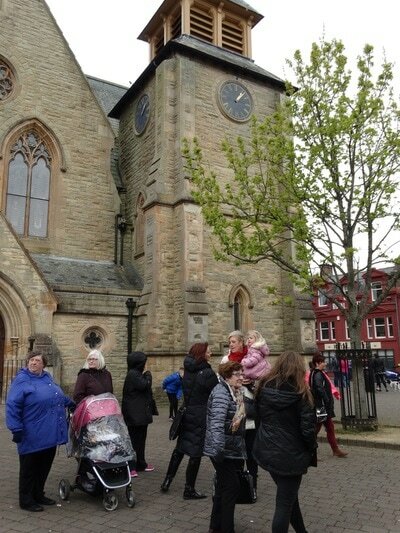 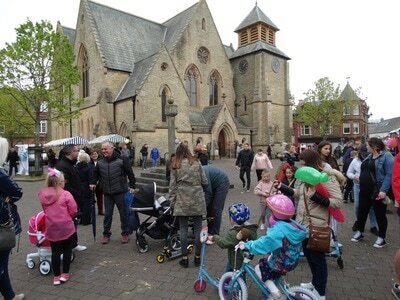 The first even Cumnock Spring Fling went with a roaring success on Sunday 30th April. 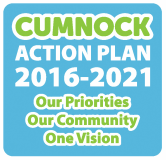 Organised as a partnership between Cumnock Action Plan, Cumnock Business Association, local churches and of course the people of Cumnock. 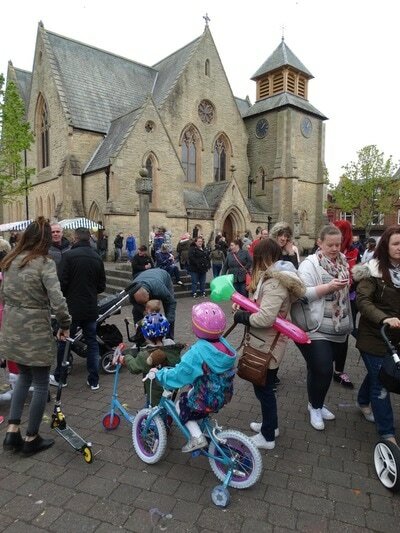 Featuring market stall, entertainment and lots of activities for the family.